LifeStart Expos is a community event designed to offer participants a FREE “health checkup”. It is the best way to connect with people for the first time and help them discover how healthy they really are. LifeStart Expos can be arranged at a local shopping center or similar venue and offer people free health screenings, tests, information and counseling by professionals on everything from diabetes to weight management. LifeStart Expos focuses on nine factors related to disease prevention and physical and mental health. These are: Liquids, Interpersonal Relationships, Food, Exercise, Sunlight, Temperance, Air, Rest, and Trust in Divine Power. 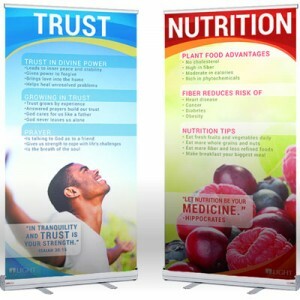 Each factor is addressed in detail at a LifeStart Expo using a combination of color posters with up-to-date medical information, screening tests, and health counseling. Participants receive a free personal health record with the results of their health screening. Since numerous studies have shown that lifestyle-related diseases are largely preventable, with their roots in tobacco, alcohol, lack of exercise, and poor diet, an interest form is used at LifeStart Expos to collect personal contact information and preferences on a number of health topics. 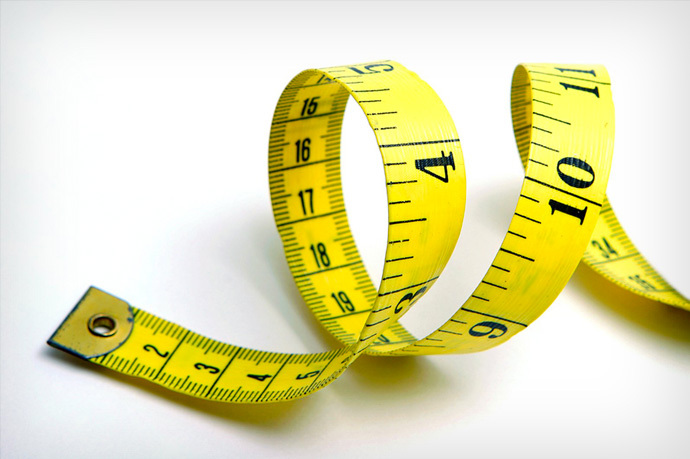 This data can easily be used to send follow-up invitations to attend LifeStart community health intervention programs and provide additional support. 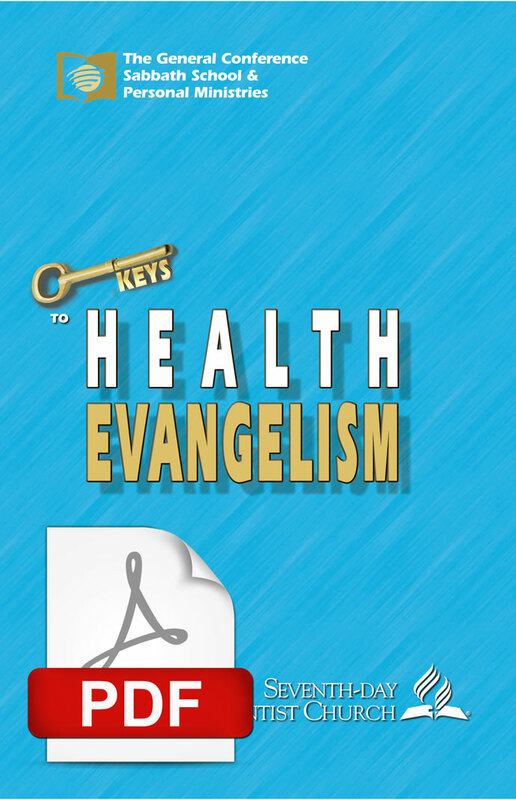 FREE resource kits for comprehensive health ministry.